GBWhatsApp MiNi is the Light version of the Official Gbwhatsapp by Atnaf Hoaks. There are many features not available in the lite version, but this is way different Mod than any other. Who loves to use Official Whatsapp over Mods with a bunch of features by considering only one thing that is Lighter and faster than those. Guys this is the best Mod in that aspect with minimal features that everyone wants nowadays. 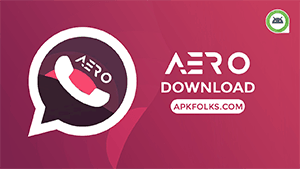 Although most of the features are not available in this GBWhatsApp MiNi APK, Still downloading GBWhatsApp MiNi APK is the best way to get some fantastic and Demanded Options. I hope this would change your mind after using this Modified app and hopefully stick with this app for many days. Naeem Ahmed develops this Mod from SAM Mods. In my opinion, he did an excellent job for who loves to using Lite apps over standard apps with big size. 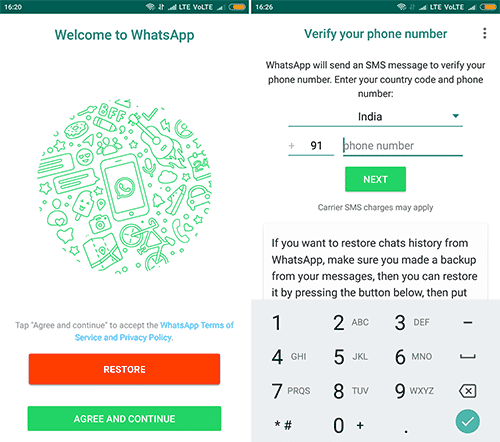 Even, this app comes with pure Official Whatsapp Skin, and there is no further modification regarding Changing colours. We can simply say that there is no customisation for the APP. I know this could be the Depression for who like the App Customisation and Theming. I won’t recommend this app to those guys. They are always wanted to make the app beautiful and show some difference in daily usage. 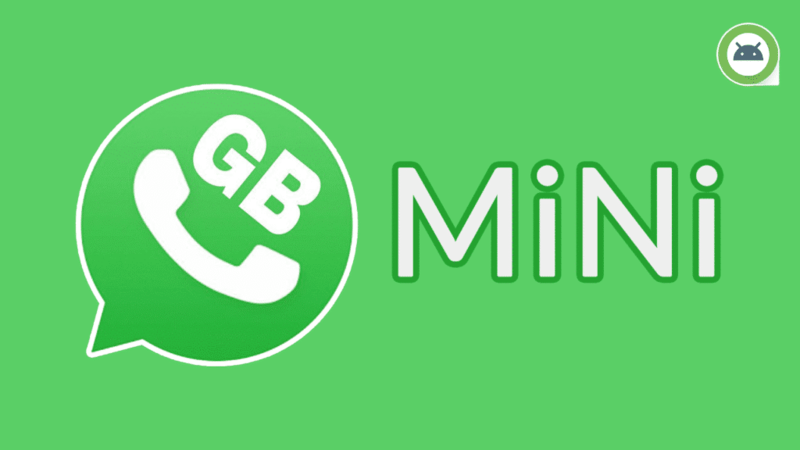 Moreover, GBWhatsApp MiNi providing the essential Privacy options that every user want. Along with those here are some features we have given below for better understanding. Anti Revoke – If Sender deletes the message, then this will show up that message. That means the message will not be deleted from both Sender and receiver end. DND Mode – This Mode offers you to be Stay peaceful. I mean You won’t get any notification from the WhatsApp until you disable the DND Mode. No ADS – Recently Gbwhatsapp develops ads in it for a good cause(to earn some bucks). Reportedly, Users are annoying with these ads. So, this app comes with ads free and pop up free. 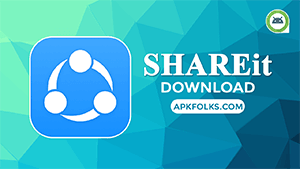 Status Downloading – If you love the status of someone, then this app allows you to save. Hide Chats with Secure Pattern. Updates – You don’t need to look back after installing this app because of updates. Will update according to the latest Version of GBwhatsapp. Themes – (15/09/2018) Now, Mini version also supports Theming. This is very good for who loves theming. The best app comes with better privacy and Theming section. 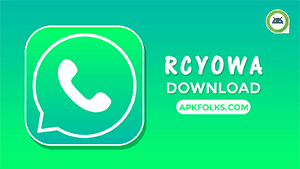 Proceed below for step by step guide to install after reading the features of GBWhatsApp MiNi APK. Step 1: At first, Download the latest version from this page. Step 2: Open Official Whatsapp and backup the chat data (Settings >> Chats >> Chat Backup >> Backup) and Uninstall it. Step 2: Tap on APK and Allow this Source option if you haven’t installed the apk like this manner. 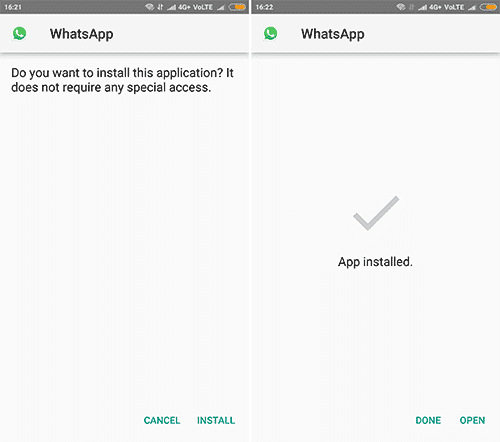 Step 3: Install the GBWhatsApp MiNi APK Successfully. Step 4: Open it and enter your mobile number. Head over to Copy WhatsApp data and Click on it. It will recover the all previous chat history. Now, you can enjoy all features with light and faster experience. You can directly contact the developer of GbWhatsApp MiNi APK via Facebook. One of the best mod in the perspectives of Lighter in Size and Speed. It worth trying. Any Questions? Please let us know. We would love to hear from you. Hi, I’m loving your Mod, but everytime I open WhatsApp then it asks me to Follow the Developer on Instagram. How can I get rid of this please? 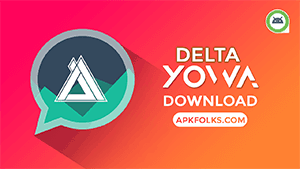 Start Using the Official Playstore version.